Coffee and beer lovers, unite! 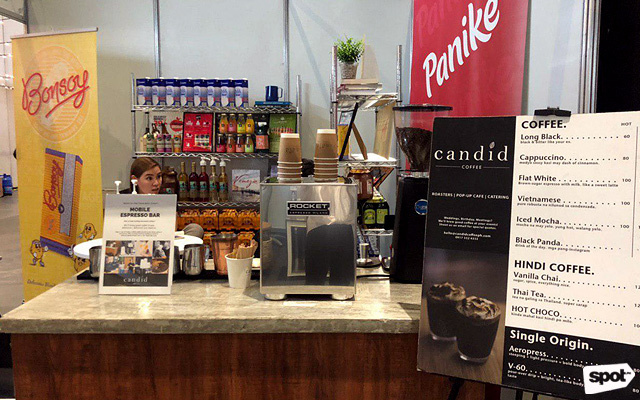 (SPOT.ph) If you're a caffeine fiend who's on the lookout for new, innovative ways to enjoy your favorite brew, Manila Coffee Festival, happening from today, March 7, until March 9 at World Trade Center Manila, is a must-visit. 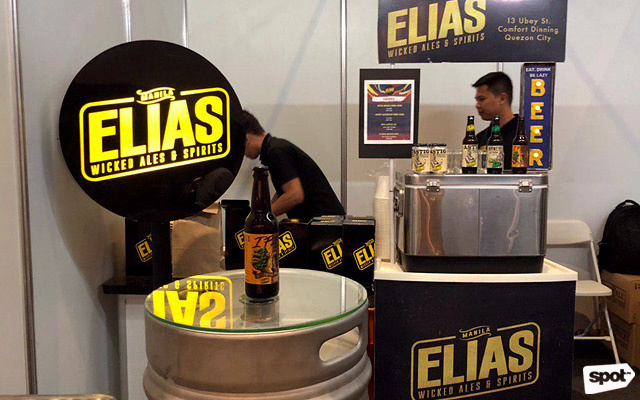 One of the things that got everyone abuzz, both literally and figuratively, at the festival is IPAk, a coffee and beer fusion created by Elias Wicked Ales & Spirits and Coffee Science Center. While not the first coffee-beer blend, the IPAk is one of the rare IPA-coffee fusions that is hard to get in the Metro. "Usually, [brewers] blend coffee with stout or a dark beer because they feel that roasted barley and coffee work better together," shares Raoul Masangcay of Elias in a phone interview with SPOT.ph. "But Elijah [Lim of Coffee Science Center] and I wanted something challenging. They always say the bitterness of hops [in IPA] and coffee don't go well, so not a lot of brewers are doing it, but we like the challenge." Aside from IPAk, you can also get Mango Cider and Guyabano Cider at the Manila Coffee Festival. For the IPAk, Masangcay and Lim conducted a lot of trials until they settled on Arabica coffee beans from Sagada. "The Arabica from the Mountain Province has citrusy flavors," says Masangcay, "So I got American hops with the same notes and it turned out great." The result is a dark, slightly zesty beer with the roasted notes of Arabica coffee coming through at the end. It has proven to be such a hit with his friends as well as visitors of Manila Coffee Festival that Masangcay has decided to offer the beer after the festival, too. 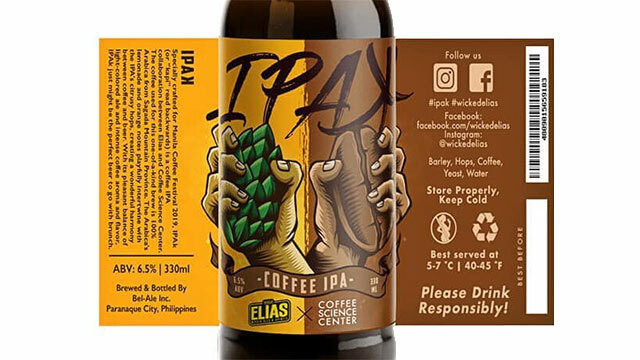 You can get IPAk at SGD Coffee's branch in Greenhills and Elias Wicked Ales & Brews. 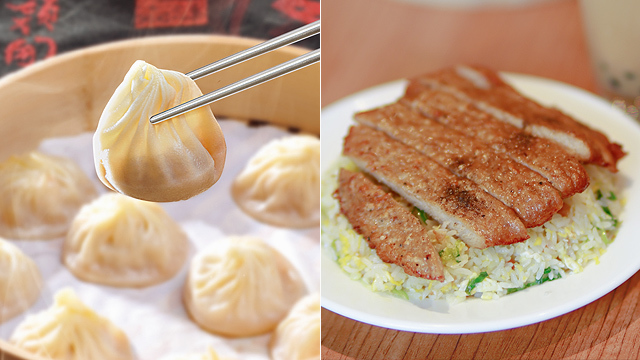 Sample different types of brews and coffee beans from the festival's participating cafés. 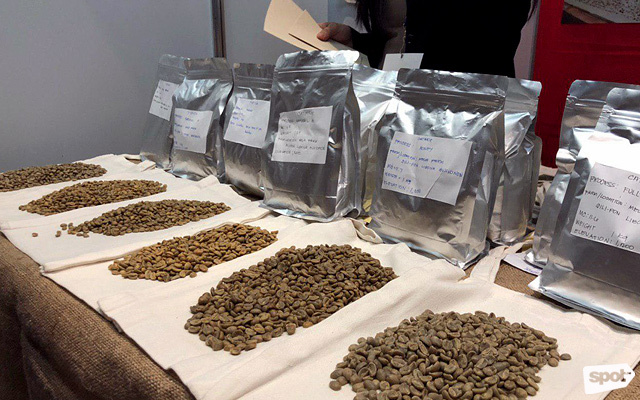 You can also learn about a wide variety of coffee beans and their origins at the Manila Coffee Festival. 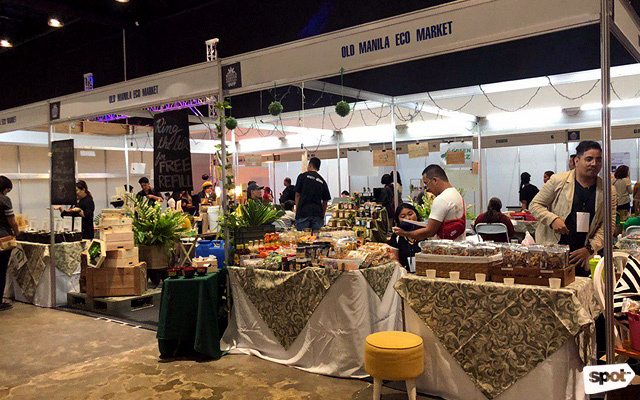 Guests can shop for different local goods at the fest's Old Manila Eco Market. 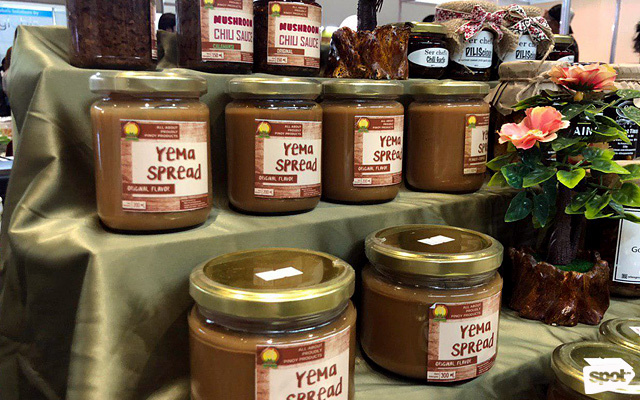 Check out this super yummy yema spread! Shopped too much? 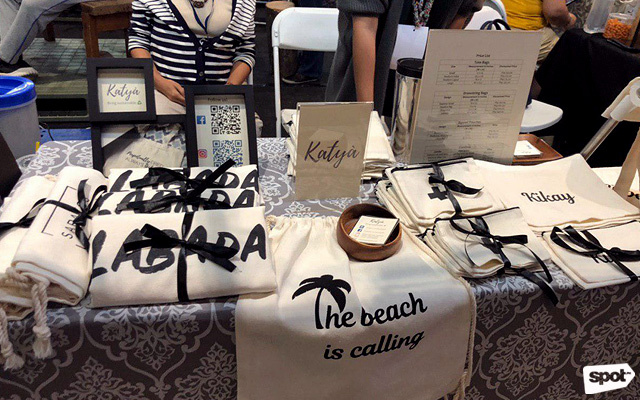 This is the perfect excuse to buy canvas bags from Katya. 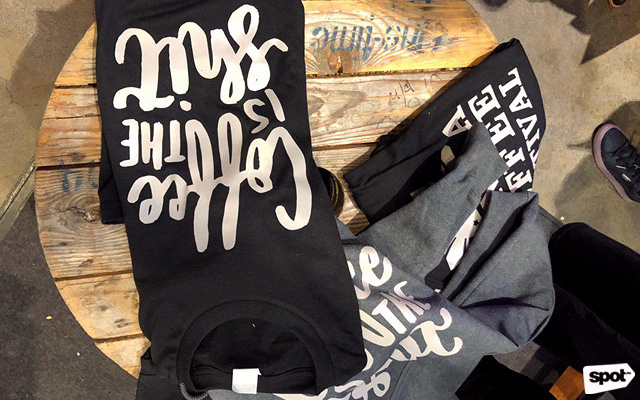 Show off your love for coffee with these trendy t-shirts. 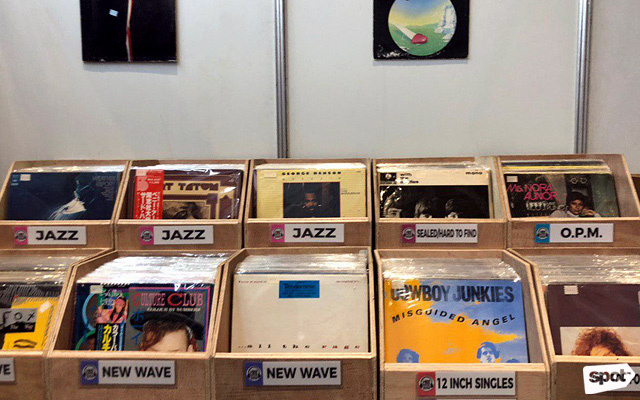 There's also something for audiophiles here: Hits Back Records' stall sells a lot of vintage vinyl. Manila Coffee Festival runs from March 7 to 9. 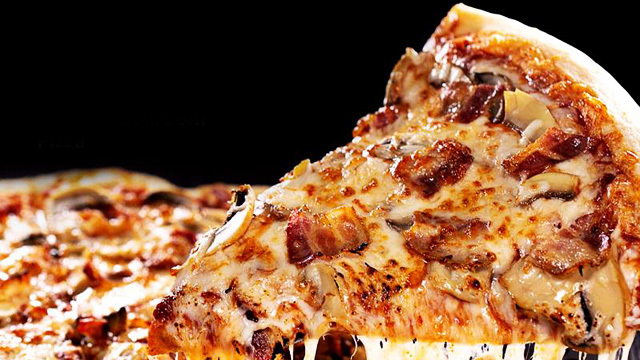 It will be held at World Trade Center Manila, 1300 Pasay Extension corner Sen. Gil J. Puyat Avenue, Pasay City. Tickets, priced at P100, are available online. For more information, log on to Manila Coffee Festival's official website. 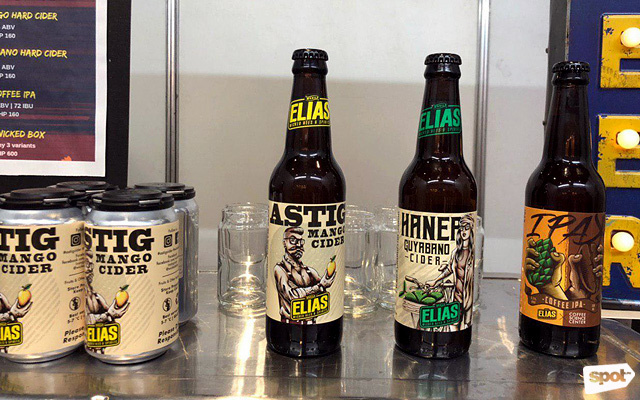 See a list of Elias Wicked Ales & Brews branches.